52400-WH-PK is rated 5.0 out of 5 by 1. Can you confirm that the&nbsp;52400-WH-PK shower head does not include substances named on California's Proposition 65 list? And can you tell me what kind of plastic (or other material) it's made out of? Many thanks. Is the Delta Single-Setting Shower Head all plastic? 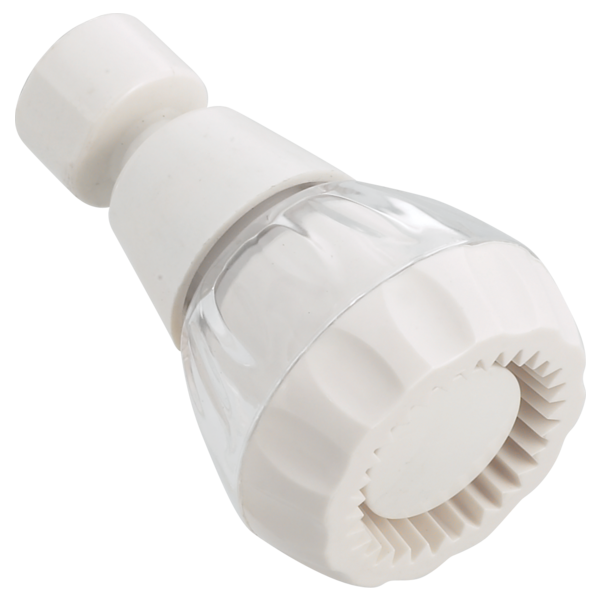 I have very hard water and need an all plastic shower head to prevent calcium build up. I can not tell from the detailed information if this is indeed an all plastic head.